We had another great week in our student ministries. I really enjoyed teaching on Stephen from Acts 6 and 7 both nights and was loving the energy students brought into the room this week. Below are the details of what we did this week. Worship Set List: Relentless (Hillsong United), This I Believe [The Creed] (Hillsong), Always (Kristian Stanfill), Take the World But Give Me Jesus (Ascend the Hill), and Sweetness of Freedom (Citizens & Saints). 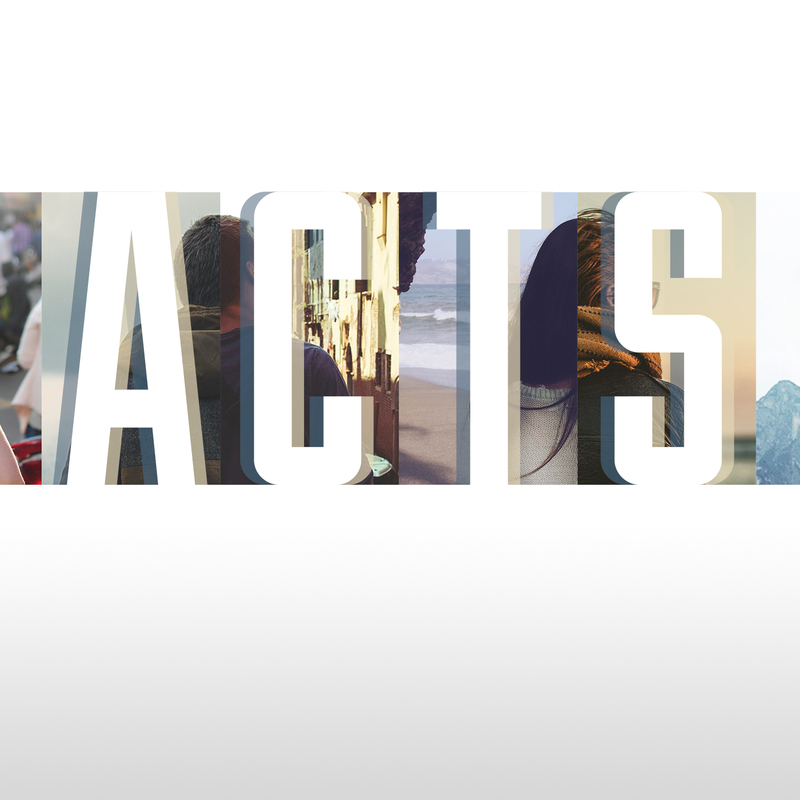 Teaching: We continued our Acts series by talking about Stephen from Acts 6 and 7. We looked at who Stephen was, his defense before the council, and his attitude as he was put to death. As we looked at Stephen, we challenged ourselves to be followers of Jesus who are courageous in the face of persecution and to allow God to use our persecution to be a witness for the Gospel. We didn’t do a game or anything this week so we jumped right into the talk after the band did one song and then after the talk we finished the night with more worship than normal. Highlight: Teaching on Stephen. I have read the story of Stephen many times but have never taught on it. God used my time of study and prep to challenge me personally so I was fired up to teach it to my students. Upfront Game: Snapchallenge. This is a great game I got from Download Youth Ministry. Basically you show a Snapchat picture that has been doodled for five second. Then the contestants (we had a boy and a girl go head to head) must answer a question about that picture. It was fun game and our students loved it. Group Game: Poop Deck. A classic youth group game that we pull out a few times a year. Our students love it and it’s a great game to get everyone moving. You split the room into three sections: low deck, mid deck, and poop deck. When the person leading the game says “poop deck” everyone must run to the poop deck. Last person in is out. Same rules apply when the leader yells “mid deck” or “low deck.” We eliminated three students each round until we got down to just a few students to help the game go a little faster. We had around 90 students plays so if your group is smaller just having one person get out at a time should be fine. The leader can also yell “man overboard,” which for our group means you must run to the nearest wall. If the leader yells “hit the deck” everyone must drop and lay flat on their stomach. Click here to download the graphic we used for this game. Teaching: Same as what I did the night before with our high school students. I cut the talk down so it was a littler shorter but we still covered the same main content. Highlight: Leading Snapchallenge was really fun. I love leading upfront games and this one was one of my favorites. We also picked two students that did really well on stage and made the game even better by their remarks and such.